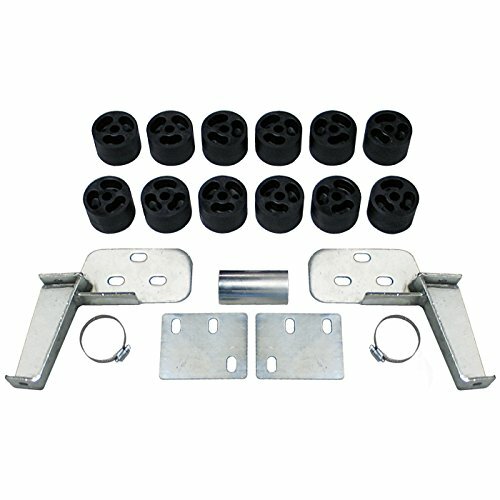 Performance Accessories 2-inch body lift for the 1992-94 Chevy Blazer, Suburban, and GMC Yukon provides the extra clearance needed for over-sized tires or wheels without fender well modifications. Lift blocks are made of high grade reinforced nylon. All mounting hardware is grade-5 zinc plated for maximum strength and corrosion protection. All necessary blocks, bolts, spacers, adapters and instructions included. For use on 2WD and 4WD, 1500 and 2500 models. 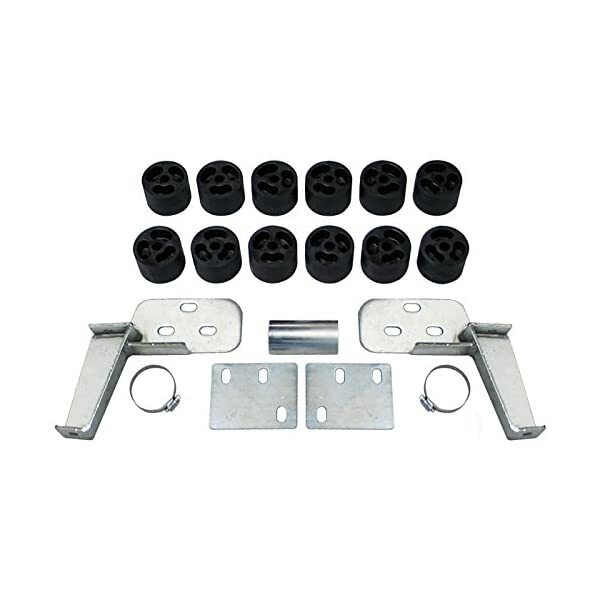 Front bumper brackets are included with this kit. Will not fit vehicles with diesel engines.